You can return the bike at anytime. For bikes being returned outside business hours, please put the key in the center of the garage and leave the bicycle. You can rent for multiple nights if there is a bike rack at the hotel. The price will be calculated in days. There is a Times parking lot 2 minutes from the store. There are also other parking spots nearby. A simple type of bicycle with no gear shifts. If you plan on going around Nara, we recommend this type. For people who plan on riding for a long time, women, and riding with children, we recommend the power-assisted bicycles. 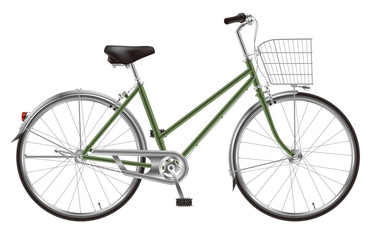 The basic bicycle with gear changes. It is recommended for people going around Nara Station and people with stamina. For people who do not want to be too tired, we recommend the power-assisted bicycle. 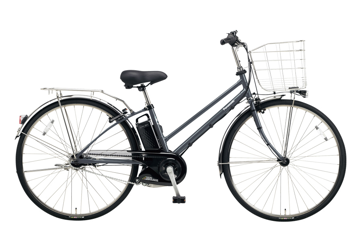 A bicycle that is power-assisted and has a gear changes. You can ride around for a long time or while carrying your child without getting tired. It is one of the cheapest prices in Nara, priced at 1200 yen per day.